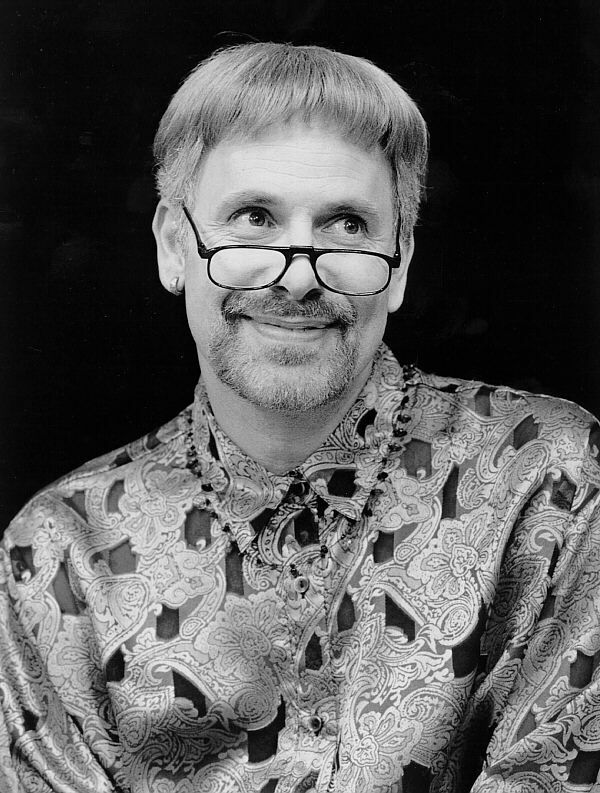 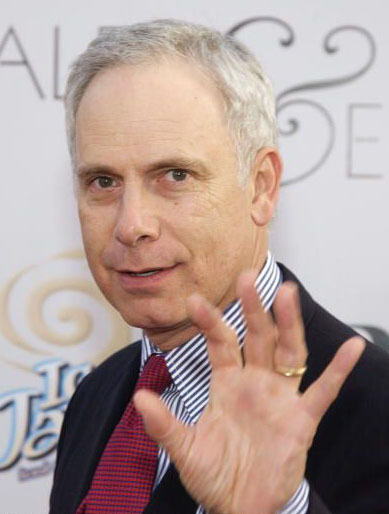 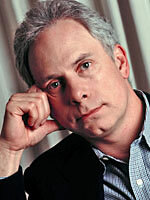 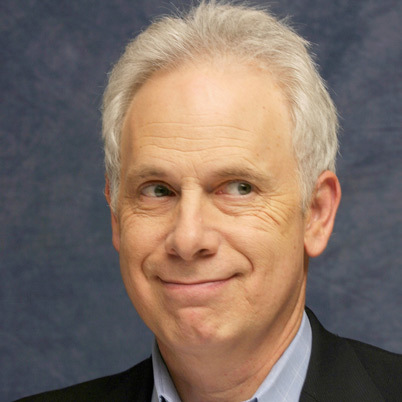 Christopher Guest profile - Famous people photo catalog. 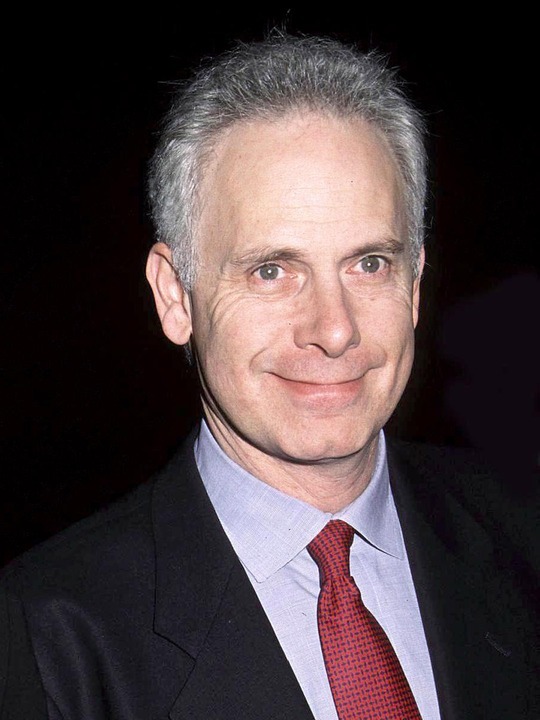 Awards Won Primetime Emmy. 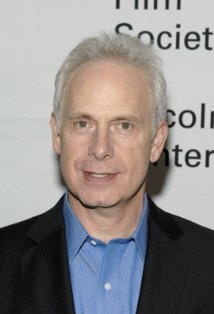 and 8 wins & 10 nominations. 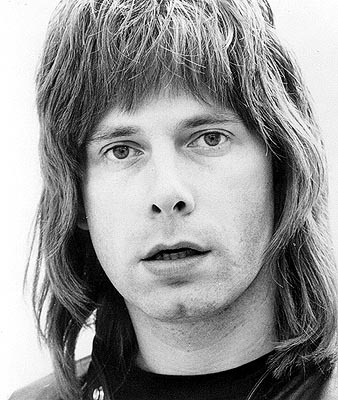 Last was: 009 - Spinal Tap: Back from the Dead.